We had just settled into our sleeping bags for the night when a piercing howl shattered the silence of the shelter. The cry was answered by several nearby yips and cackles. They sounded close. Very close. 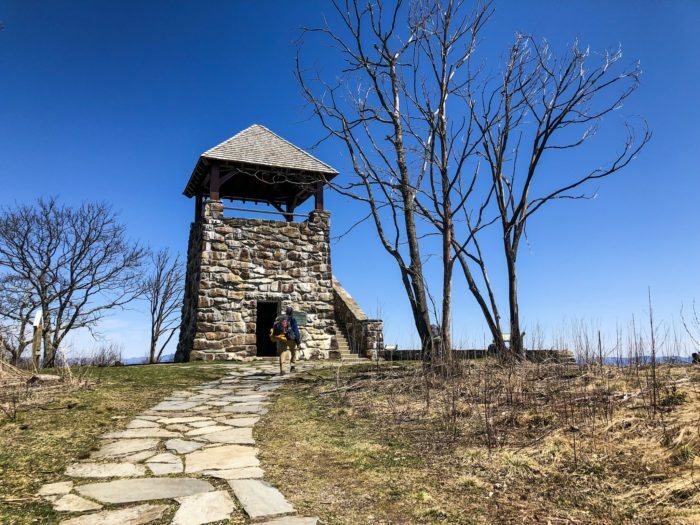 Observation tower at Wayah Bald. 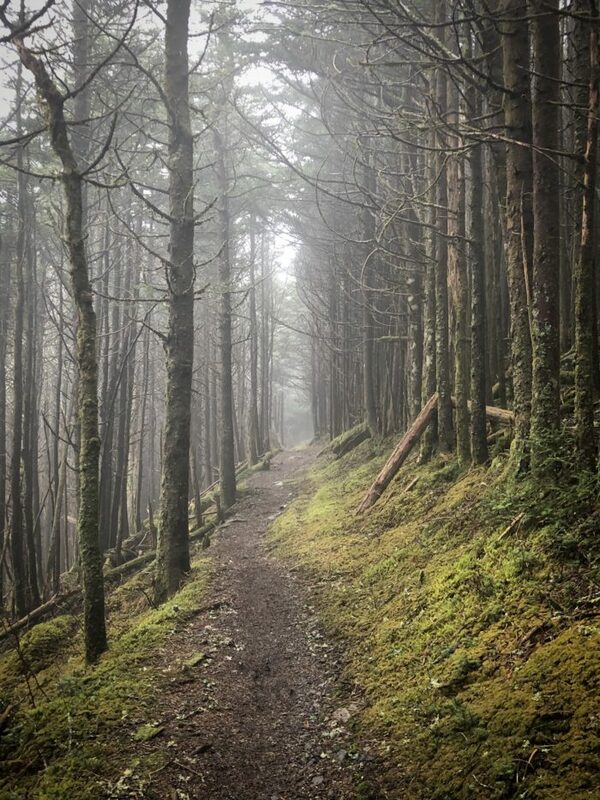 The path to a coyote-accompanied night at Russell Field Shelter in Great Smoky Mountains National park first led through 65 beautiful miles in Nanthala National Forest. I experienced the same pleasant weather that I did in Georgia, but the climbs began to get noticeably steeper, and the descents more dramatic. 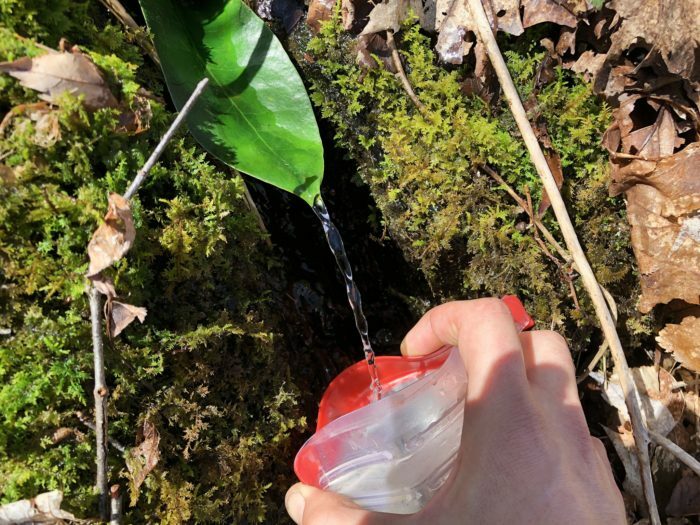 Filtering water can be a chore, but I will never get tired of the taste of fresh spring water. The most intense was a 3,000-foot descent into Nantahala Outdoor Center. 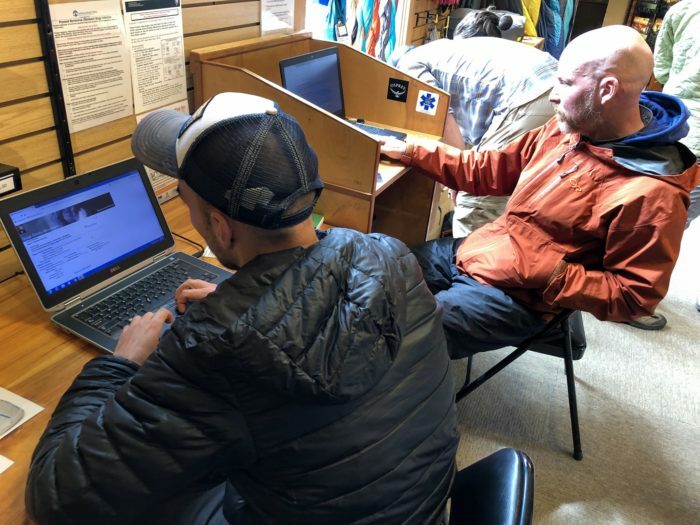 We stopped there to resupply, print out our Smoky permits at the outfitter, and grab some lunch before attempting the immediate 3,000-foot ascent to Cheoah Bald. UNICEF and Clammy printing out permits. My favorite part of this final stretch in Nantahala was the last eight miles. 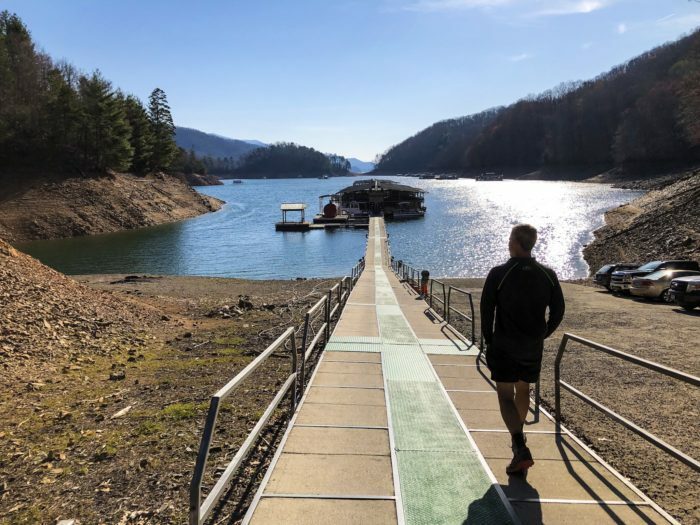 They provided gorgeous views of Fontana Lake and Fontana Dam, the gateway to to the Smokies. The marina at Fontana Lake. We stopped for a night at the lodge in Fontana Village to resupply and rest up before entering the park. 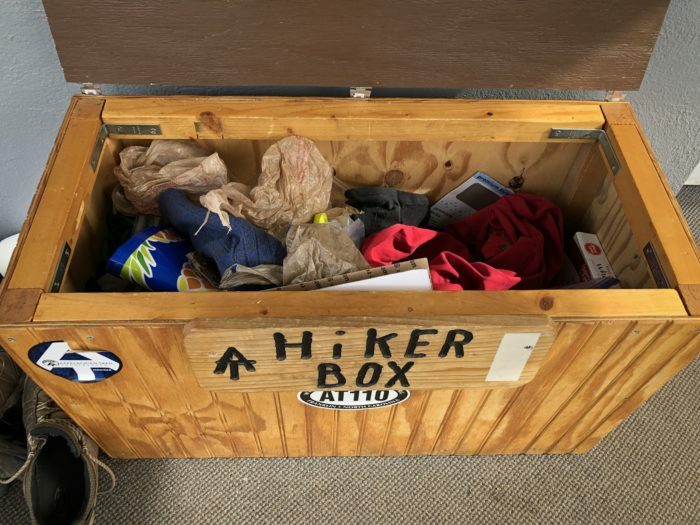 In most motels, hostels, and other popular locales along the trail you will most likely find a hiker box. It is a location where hikers can dump anything that they deem as useless or too heavy to carry and leave it free for the taking. When staying somewhere off trail, one of my favorite pastimes has been rummaging through these little treasure chests. It’s fun to imagine what someone might have been thinking when they packed a ten-inch cast iron skillet or 24 ounces of body lotion. You can come across some things of great value in hiker boxes, however. I haven’t had to buy ziplock bags once since I started the trail. I also picked up this sweet bow tie from a hiker box in Franklin. It has been helping me keep things classy on the trail. 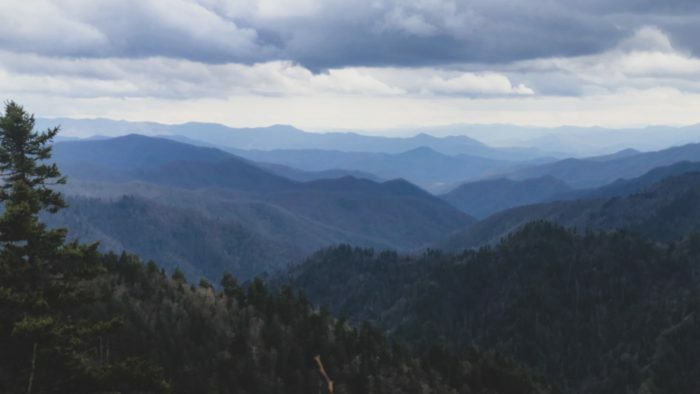 As a thru-hiker in Great Smoky Mountains National Park, you are required to stay in shelters if there is space available in them. 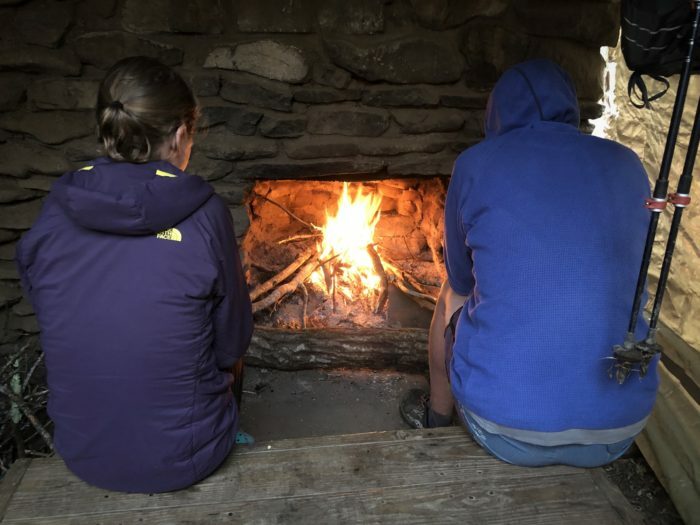 At the same time, section hikers can reserve spots in a specific shelter, which means they have first dibs. This system has some obvious drawbacks for thru-hikers. In theory, you can settle in a shelter at 2:30 p.m. only to get kicked out by someone with a reservation later that night and be forced to set up your tent in the rain. 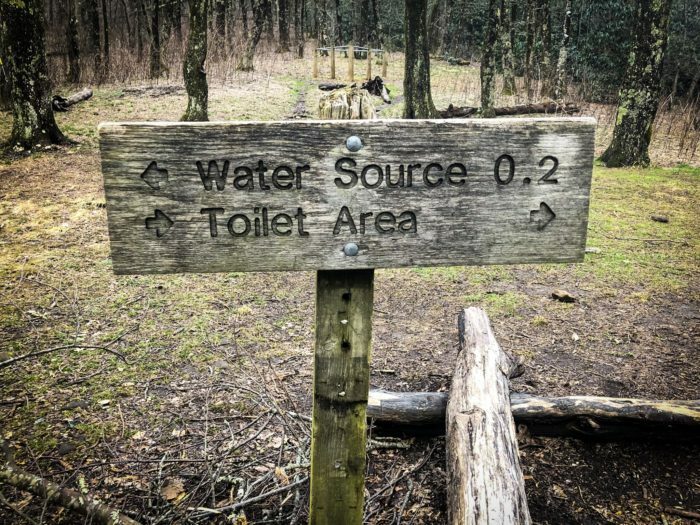 The “Toilet Area” was as disturbing as it sounds. Luckily our shelter experience involved no such drama. The first night in the park Clammy, UNICEF, Valley Forge, and I had an entire shelter to ourselves along with Scrub-a-dub and Gogurt, a young couple from Boston. Being able to have a fire inside a shelter is the greatest thing ever. A shelter did severely injure one of my favorite pieces of gear, however. One morning I awoke to the vision of a white orb lazily floating above my face. At first I thought I was dreaming, then I realized what it was: a feather. I sprung up to find down feathers coating the shelter platform. Somehow I had torn a hole in my quilt against the rocks of the shelter wall during the night. 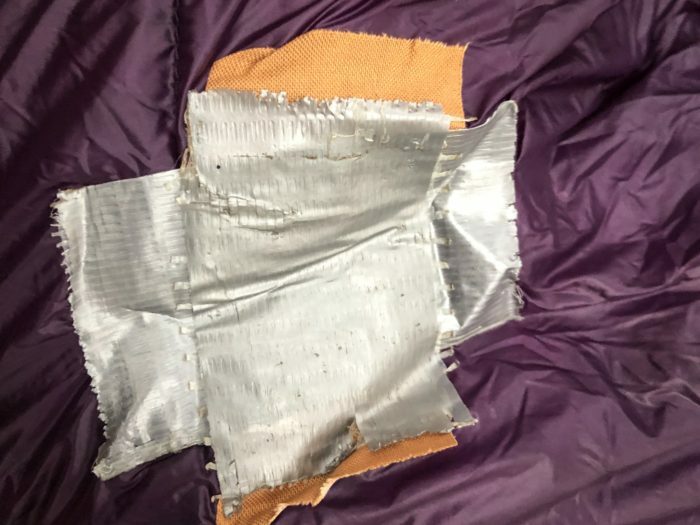 All I could do was patch the tear with some duct tape and hope for the best. Every time I have previously been in the Smokies I’ve either been cold, wet, or a combination of both. This time through was no exception, but with temperatures never dropping below the mid 40s, at least I wasn’t freezing. Rain or shine, I still found the Smokies to be magical. Hiking mile after misty mile while surrounded by impenetrable walls of moss-covered trees was like walking through a dream. Occasionally the clouds would break to reveal incredible views of mountains as far as I could see. I also encountered the most wildlife to date: deer, grouse, wild boar, and coyotes. 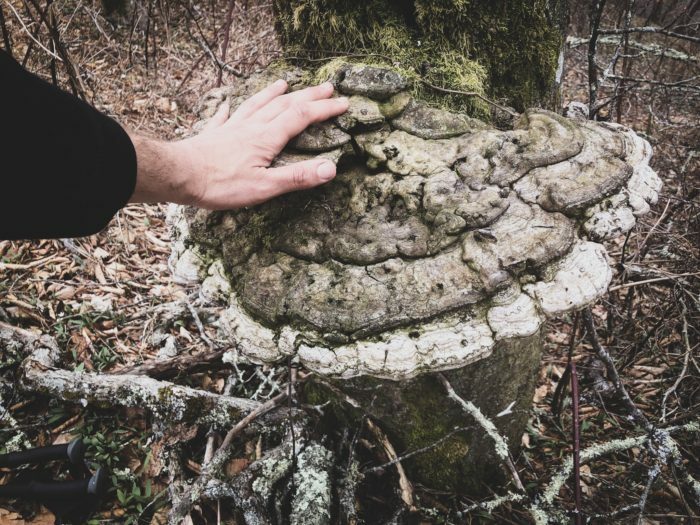 Some shelf fungi was almost larger than life. The final day in the Smokies was a real washout. I slipped and slid through 20 miles of mud and rain into Davenport Shelter, the last shelter located inside the boundary of the park. 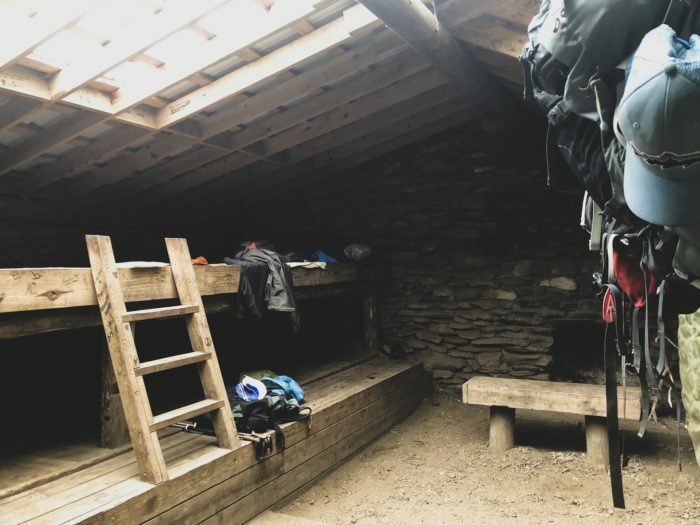 There were 12 spots in the shelter—exactly enough to accommodate the 12 weary, waterlogged thru-hikers who had managed to trek there. I spent my first night in the Smokies being serenaded by coyotes. My last night I fell asleep to the sound of relentless raindrops ricocheting off a shelter roof. Hi. I'm Brian aka The Sophisticated Caveman. 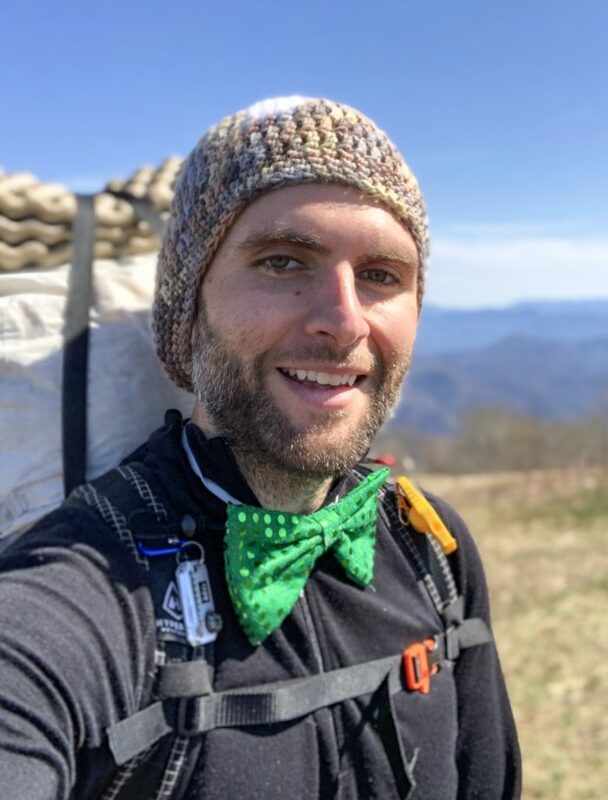 After years of psyching myself out, I've finally committed to thru-hiking the Appalachian Trail this spring. I'm looking forward to sharing my adventures on the trail!